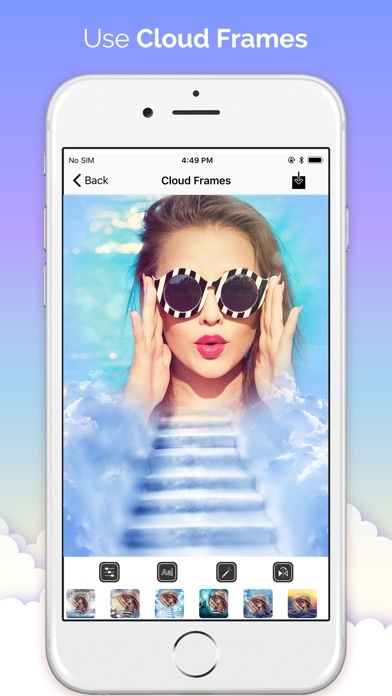 Clouds are clouds in the background photo frame application made ? 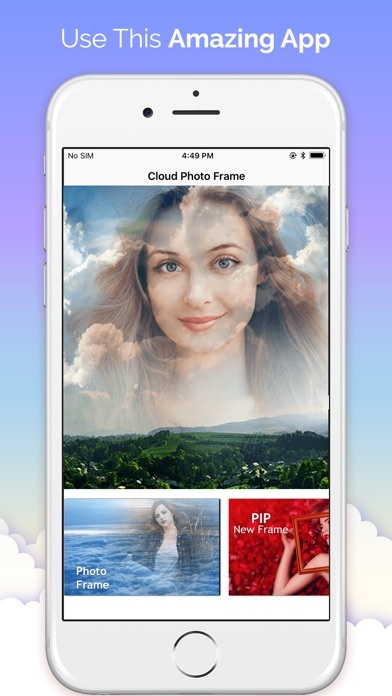 ?picture frames, cloud, romantic, white, love, downloads clouds Frame it! 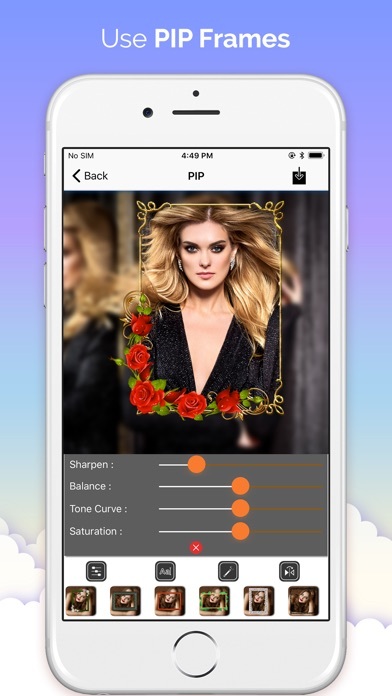 App Features: - Import your photos, select the frames you want. - You can write your own greetings or personalized signature. - PIP Features. - Free Collage. - Grid Collage. - Awesome Photo Frames. - Easy save and share.